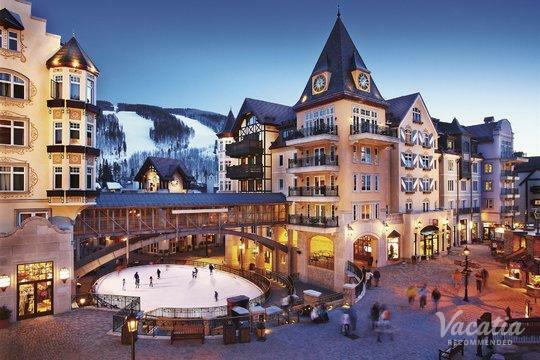 Hailed as one of the premier ski resorts in the world, Vail is a destination that should be on every skiers bucket list. 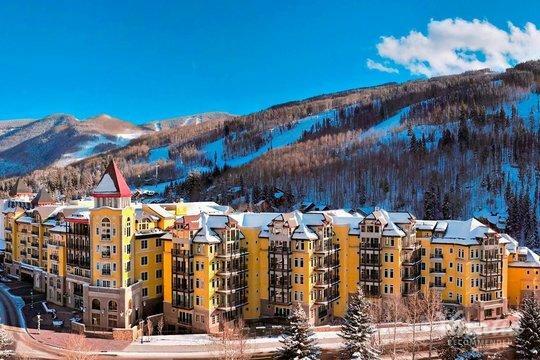 This endless stretches of beautiful mountain views and the long, sunny winter days will make you fall in love with Vail from the moment you arrive, and you'll quickly realize why this ski resort has been a favorite among skiers for more than 50 years. 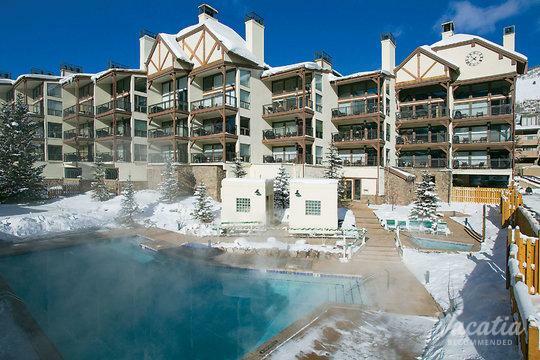 When you begin planning your trip to Vail, you should work with Vacatia to book your stay at one of the best Vail resorts available. 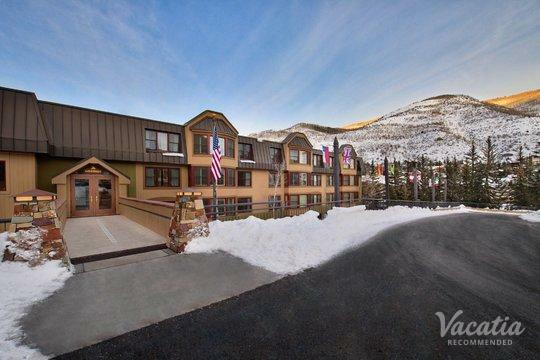 Vacatia can significantly help simplify the vacation planning process by providing you with an impressive selection of quality Vail lodging. 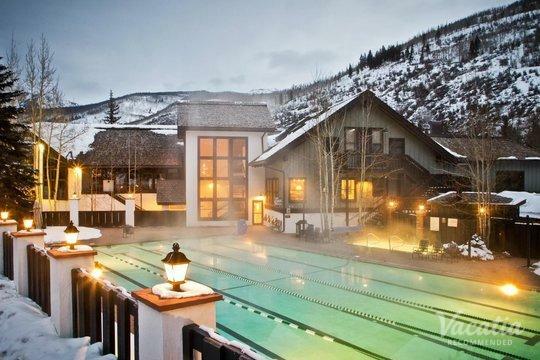 Don't let yourself get overwhelmed by the vast selection of accommodations in Vail. 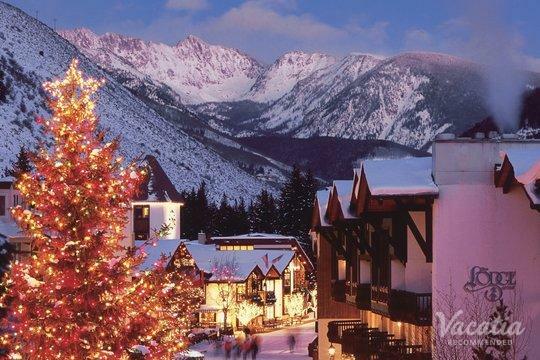 Instead, work with Vacatia to quickly find the perfect Vail vacation rental for your upcoming trip to this winter wonderland. 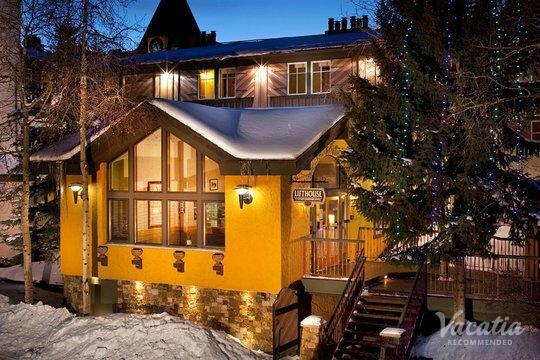 Once you have your accommodations booked, you can start daydreaming of your time in this snow-covered mountain paradise. 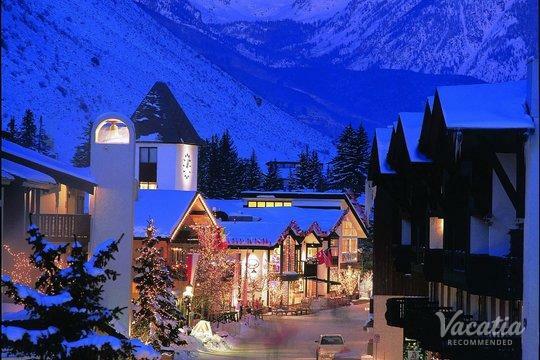 Home to world-class skiing, terrific lodging, and a charming village, Vail is the quintessential destination for a winter getaway. 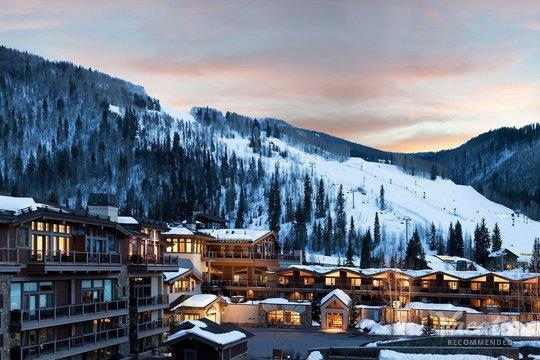 Whether you plan on spending all of your time on the slopes or want to explore all that the pedestrian-friendly town has to offer, Vail will continue to surprise and impress you with its abundance of sights and activities. 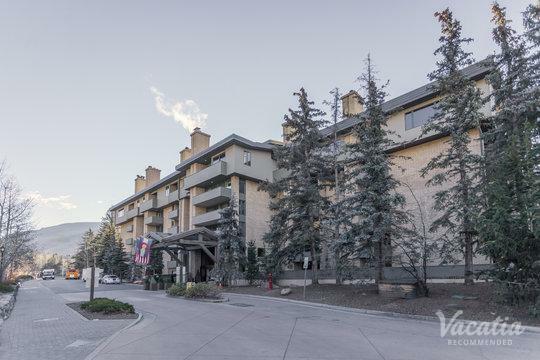 If you want to stay at one of the best Vail resort hotels available, be sure to book your accommodations through Vacatia. Rather than staying in a typical hotel room, you could stay in a spacious, comfortable resort residence when you work with Vacatia. 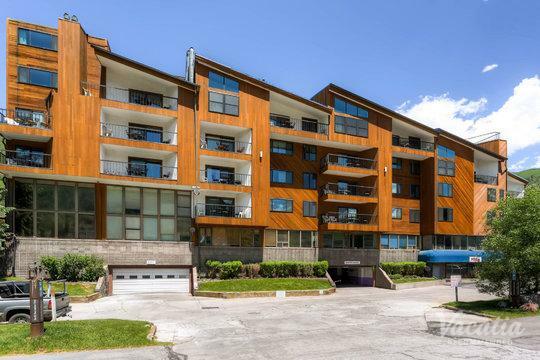 These unique rental properties provide the added space and comfort of a home as well as the services of a resort, which means that you can indulge in the luxury of a vacation and enjoy the comforts of home at the same time. 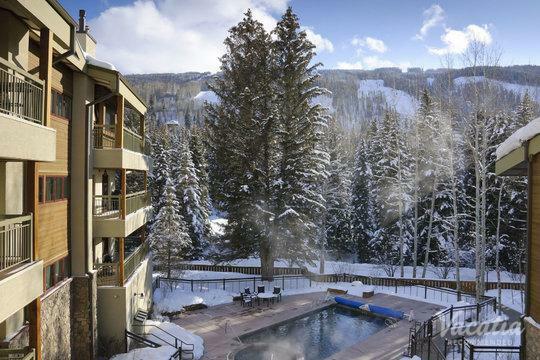 When you book your stay at one of Vacatia's Vail condo rentals, you will be on your way to making lasting memories of your time in this snow-covered Colorado town. 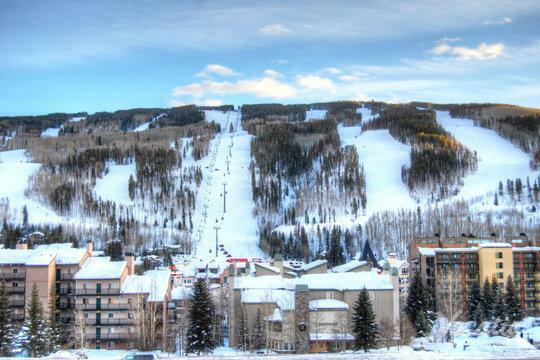 Vail is known around the world for its premier skiing, which is why it remains one of the most popular winter destinations in the country. 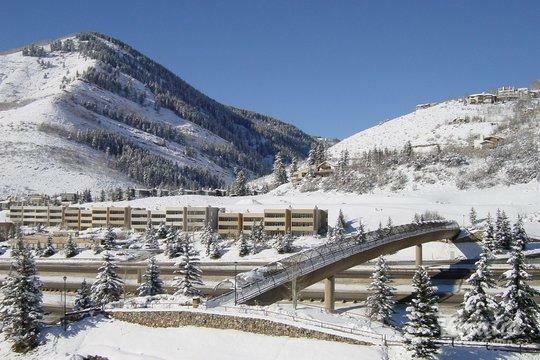 Boasting more than 300 days of sunshine every year, Vail provides skiers with beautiful blue skies and over 5,200 acres of snow-covered skiing terrain. 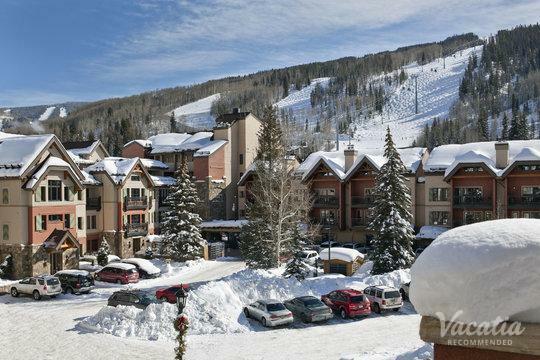 Vail is a ski resort that caters to all levels of skiers, and both expert skiers and beginners continue to enjoy Vail's beauty and pristine trails and slopes every year. 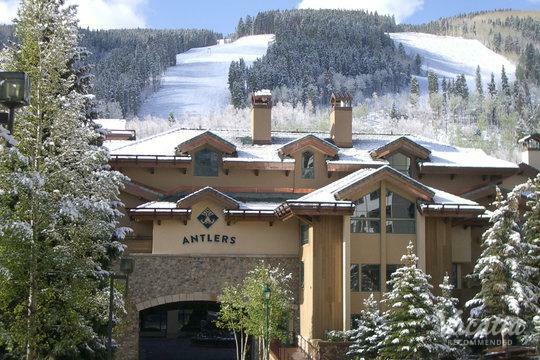 Of course, the activity doesn't just stop once the snow melts away, because Vail is also a great destination in the summer months. 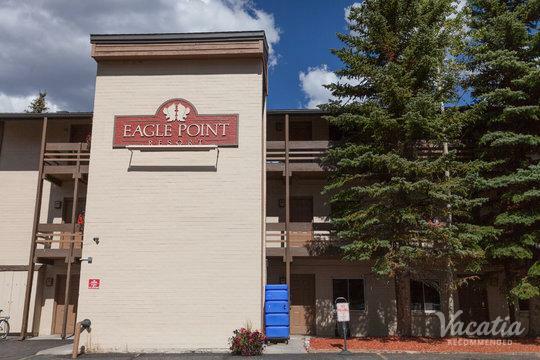 Its idyllic location in Eagle County, Colorado makes it a great spot for outdoors enthusiasts, as Vail offers great hiking, mountain biking, and even ziplining during the warmer months. 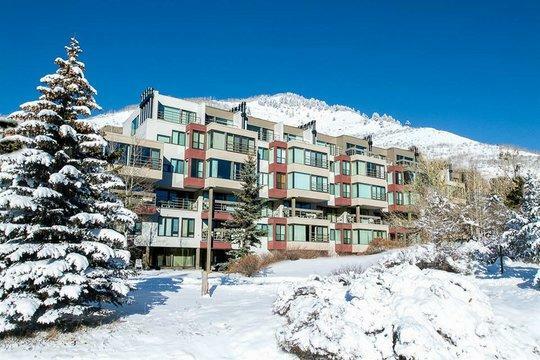 No matter what you have planned for your time in Vail, you should elevate the quality of your vacation by booking your accommodations through Vacatia.